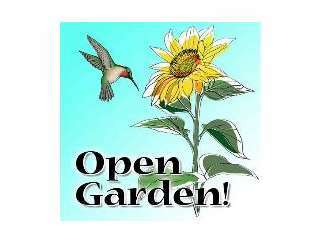 Starting at 10:00 a.m. Mini-demonstrations on: Water Efficient Landscape Garden: Plan for pollinators. Herbs: Using edible flowers; salad garnishes and flower butters Vegetables: Growing vegetables in containers: see lots of container examples. Vineyard: Thinning grape vine shoots. On-going: Water Efficient Landscape Garden: Deep blue and brilliant yellow blooms. Orchard: Summer pruning of fruit trees. Herbs: Herb maintenance. Berries: Successful varieties of caneberries for our region. Vegetables: Preparing for tomato planting. Vineyard: New bud growth. Compost: Types of compost bins and tips for success. Bring samples of your problem plants, mystery pests and questions to the Ask the Master Gardeners information table. For all your gardening questions, UCCE Master Gardeners have the answers. Located outside - rain or shine.